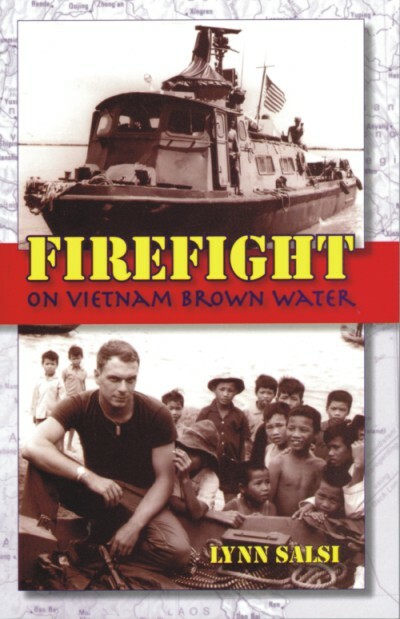 Three books on one CD! 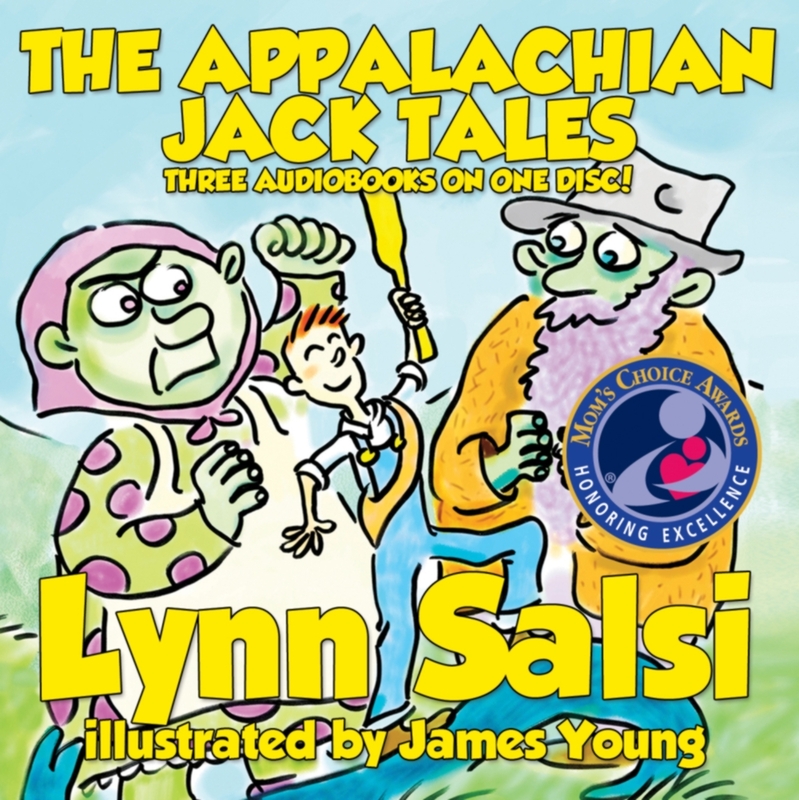 The Appalachian Jack Tales are part of an ancient tradition and are the oldest folklore in America. 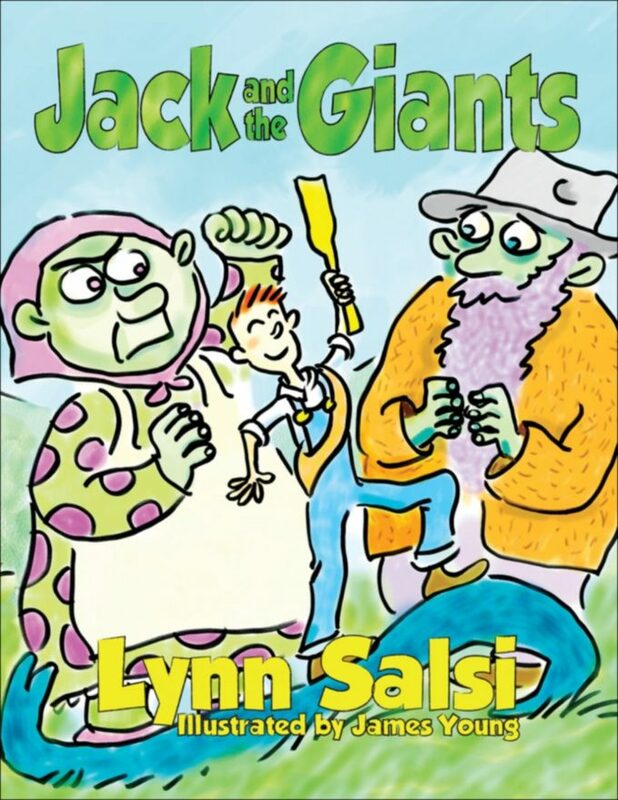 In the first humorous tale, Jack and the Giants, Jack out-wits an entire giant family by using his quick wit that students know as critical thinking. 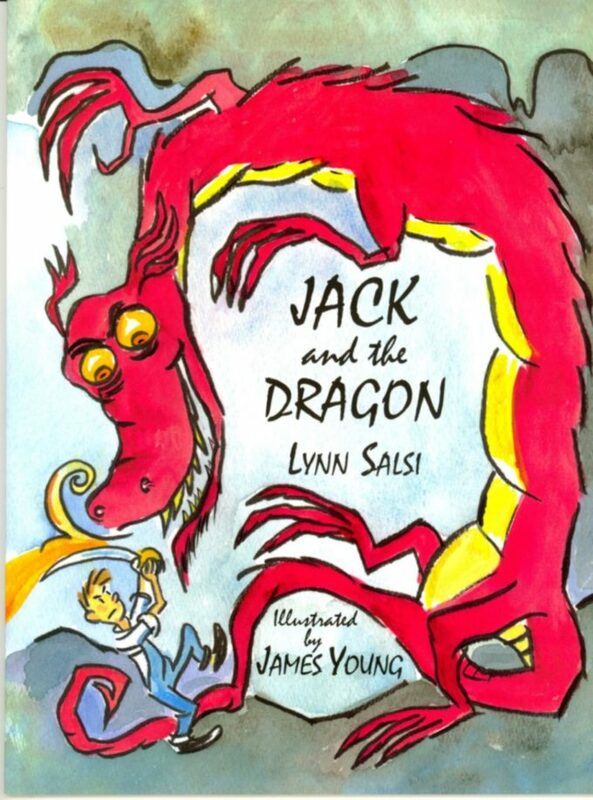 In Jack and the Dragon, Jack bests his brothers’ bullying ways and saves the fair maiden, after the dragon eats his lunch. 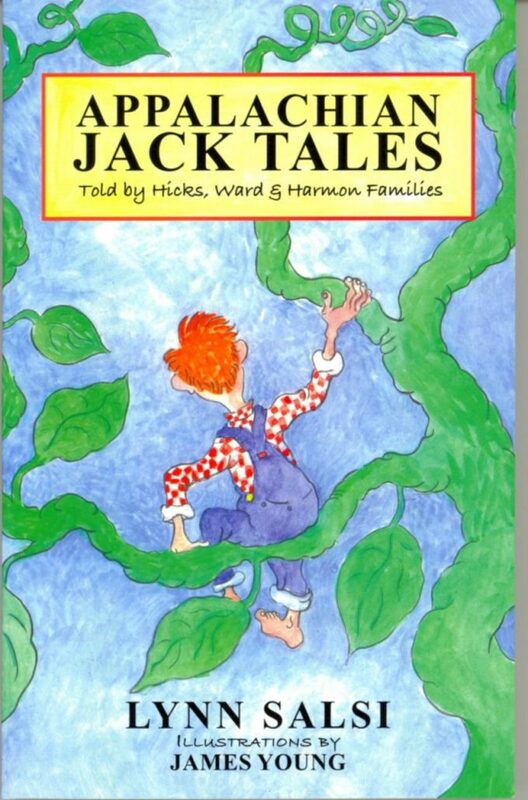 The third story may be the funniest, but it proves that clever Jack might sometimes be Silly Jack. Find out how hard he tries to please his father. 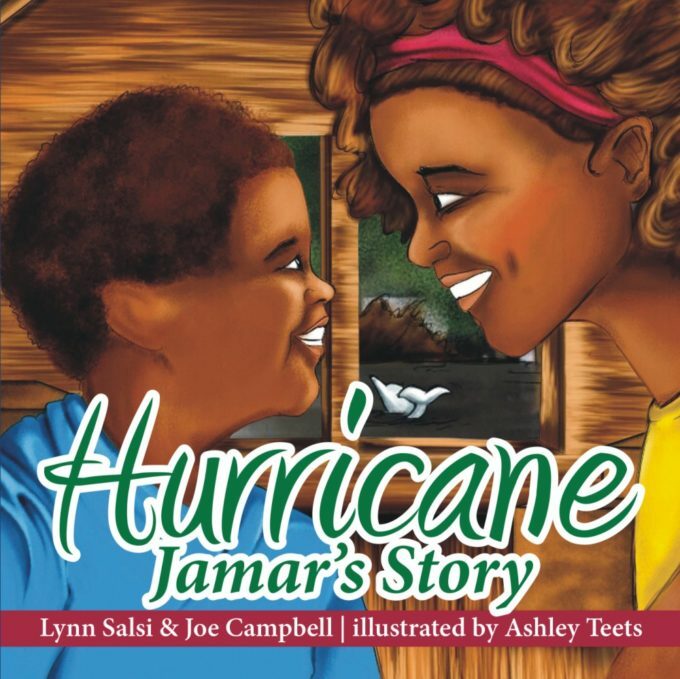 Master Storyteller and Pulitzer Prize Nominee, Lynn Salsi, M.A., M.F.A. 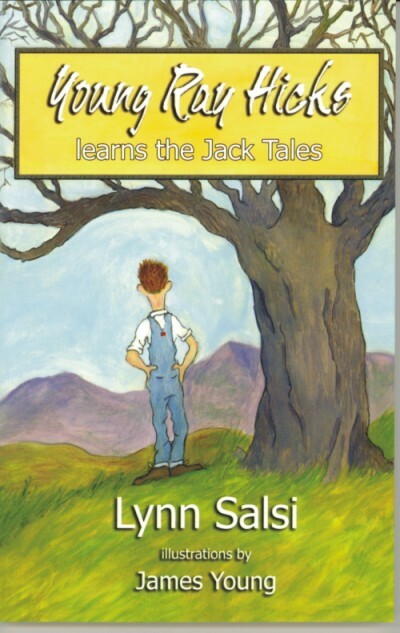 tells three clever Jack tales based on her books. These stories fit core curriculum for tall tales, folktales, fairy tales, and myth, making them appropriate for language arts studies in grade K through 4 and middle grades that study state history or Appalachian studies.